Peak season for strawberries is just around the corner! 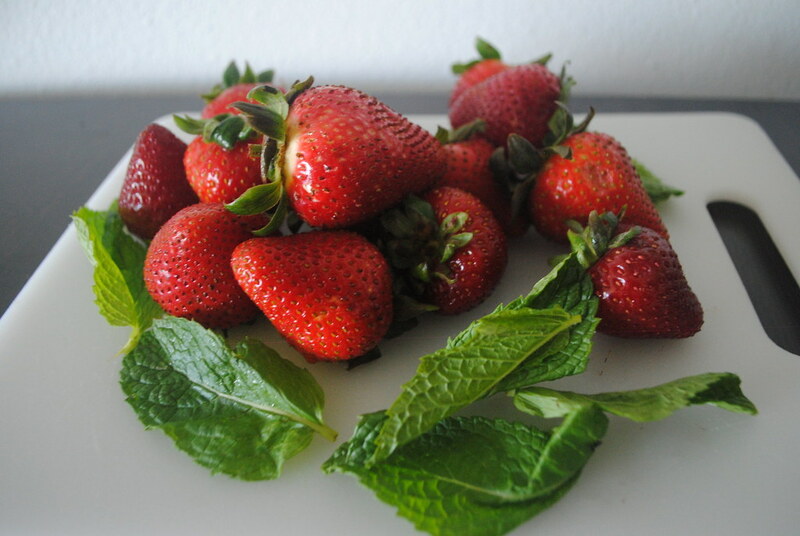 That’s enough time to read this how-to article on strawberry harvesting, storing and a few simple recipes to kick start the berry-delicious season. 1. Picking strawberries with the stem left on will help the fruit retain its moisture so don’t pull the entire green off the tops. Strawberries tend to dry out fast! 2. Spray with cool water and wash thoroughly. Lay paper towels down on cookie sheets or counter-top. Place clean strawberries onto towels and pat gently to dry. 3. Hull berries when dry. Tip: Adding some sugar to the dried berries before freezing can also preserve color and shape. You’ll need to freeze the strawberries individually – as in not touching each other so that you can have whole berries to enjoy when strawberry season is over. 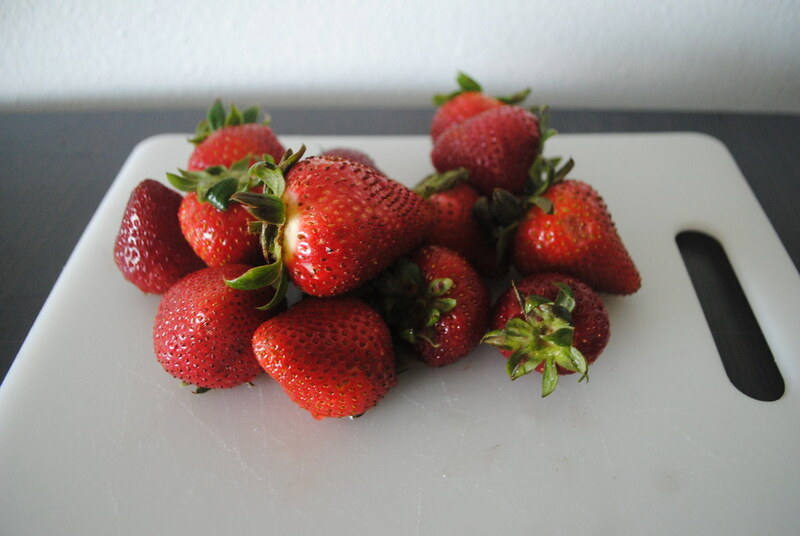 If you simply wash and place strawberries in together to freeze, you’ll end up with a big mass of strawberry which is neither pretty nor fun to eat. Once individually frozen, place them into a Ziploc bag. Voila! Berries to be savored all year long — if you don’t eat them all in one sitting. For those who can’t bear the thought of freezing fresh strawberries, here are some quick and easy recipes from previous Spoon articles to try: Nutella and strawberries anyone? For a sweet and tart twist, try this Balsamic Strawberries recipe. 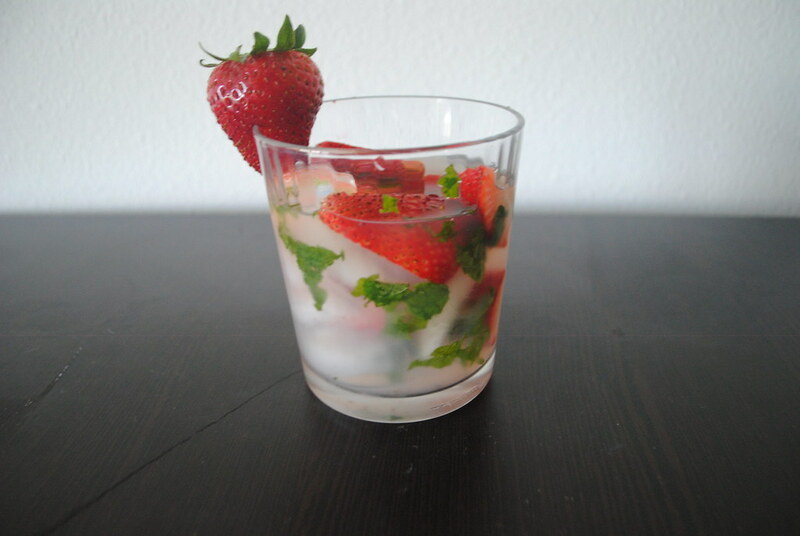 With summer vacation on the way, we couldn’t leave you without a refreshing strawberry cocktail. 1. Add ice to shaker. 2. Pour in Vodka and lemon/limeade. 3. Cover and give it a good shake. 5. Place strawberries into cup, muddle if desired. 5. Pour contents of shaker into cup. Tip: This recipe can be modified for desired taste and preference. 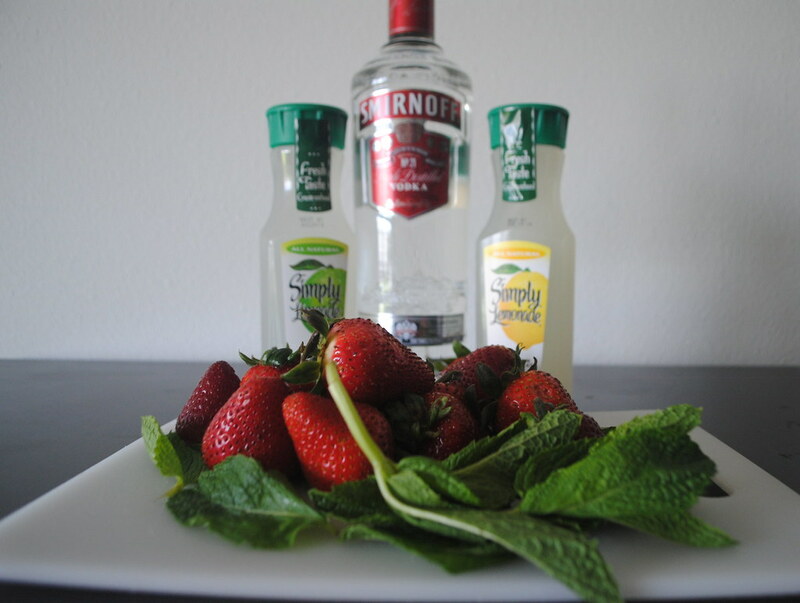 Personally I like to muddle strawberry and lime together for added flavor.